It’s been three years since Supercell released one of the most famous mobile game of all time. Clash Royale is a real-time strategy base online game in which players compete against each other in real time. It was released on March 2, 2016. According to Mobile Market Analyst Sensor Tower, the game has collected a total revenue of more than $2.5 Billion during the last three years. These stats are impressive if you consider the fact the Clash Royale is free to play. Though you can purchase certain items from the in-game shop using gems or real money. According to Sensor Tower, if we calculate the collected revenue i.e. $2.5 billion to the number of days, a rough estimation would give an answer of nearly $2.3 million per day. It means that players from all over the world spend approximately $2.3 millions of total on the game every day. As claimed by the survey, nearly 30 percent of the total amount has come from USA based players. Thirty percent of $2.5 billion means $750 million. Looks like there a lot of gamers in United States who do not hesitate to spend money on their favorite game. Germany ranks 2nd on the lists with a total spending of 9% of overall revenue. Sensor Tower also stated that, spread of revenue between app stores, Google Play store and IOS App store is nearly even. Clash Royale is equally famous among all mobile users. During the last month only, players from all over the world spend nearly $33 million on the game placing it on the 18th position on the list of revenue for all mobile games. Certainly not bad stats for a game who is three years old. 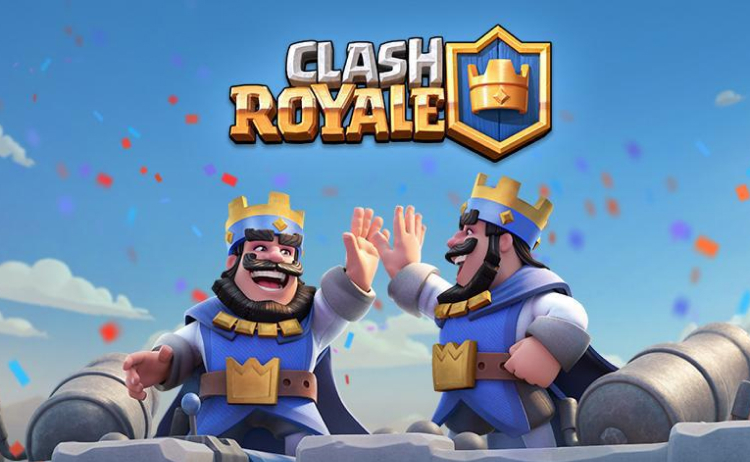 You’ll be shock to read that even with this much revenue collection, Clash Royale failed to defeat its predecessor Clash of Clans in the revenue growth race. By the time of its third birthday, Clash of Clans had collected $700 million more than Clash Royale. According to Sensor Tower, Clash of Clans has generated a total revenue of $6.4 billion globally by now since its launch in 2012. Supercell has also introduced several new competitions in these games to keep the revenue stream smooth. Players can watch live tournaments of Clash Royale happening in the world using in-game options. How much have you spent so far on Clash Royale to boost your progress? Tell us in the comments section below.